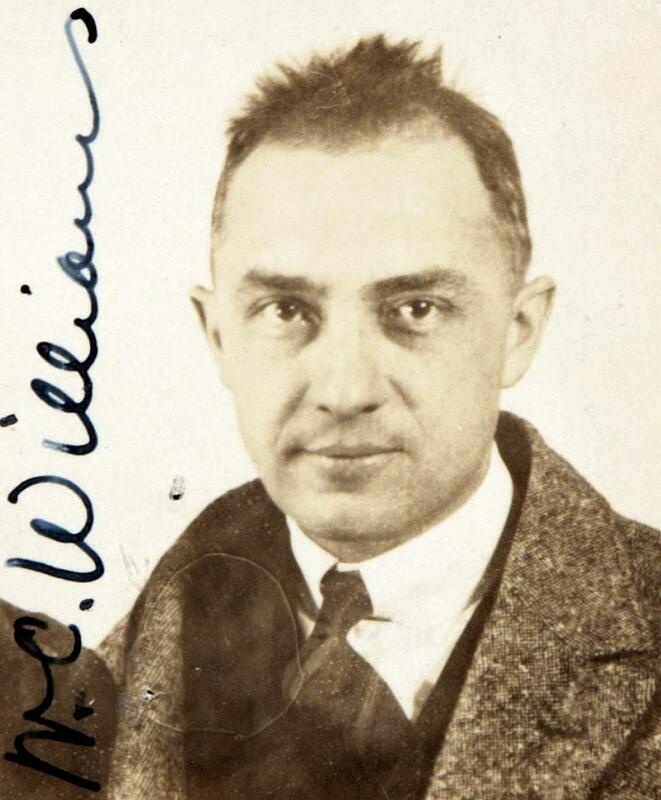 William Carlos Williams, a New Jersey doctor and Anglo-American poet, is probably best known for his poem “The Red Wheelbarrow”. But that poem was a result of his brief Imagist period when he and other poets tried to capture a scene in as few words as possible. After Imagism he spent most of his life searching for a new American poetry, a new cadence and rhyme, with an American diction. Williams, always inventive, eventually developed a new poetry device, the “variable foot” as it was called, which he used to give his poetry a new cadence following an American-like diction. That I think is a good definition of poetry.